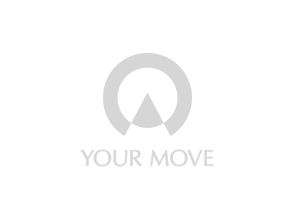 Your Move estate agents in Bexleyheath is located in a prominent position, opposite the main shopping centre in the Broadway. Our Bexleyheath branch is a one-stop-shop. Here you will find every service you need, whether you are looking to buy or sell a property, or perhaps let or rent a property. We are able to offer you an array of services or even just some friendly advice. We are able to show you all of the services we have available, help you with your property search and show you everything else we have to offer. Being a first time buyer can be daunting, but do not worry as our Bexleyheath branch can help you through the whole process. Our newly refurbished double fronted showroom is located in the heart of Bexleyheath Broadway, with a number of buses stopping just moments away. There is also ample parking located around the Broadway, including The Mall shopping centre, Sainsburys and a few pay and display car parks within just a few minutes walk away.